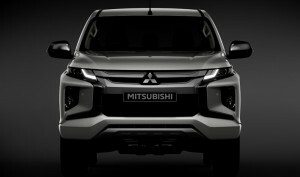 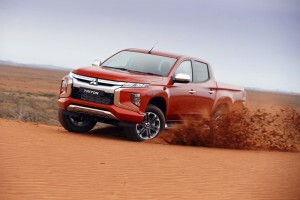 The new 2019 incarnation of the Mitsubishi L200, which is celebrating its 40th anniversary this year, has been revealed in Bangkok ahead of sales starting in Thailand on 17th November. 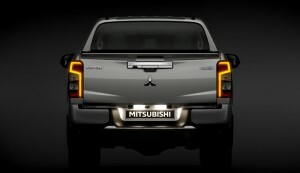 Eventually it will go on sale in 150 countries around the world, arriving in the UK towards the end of next summer. 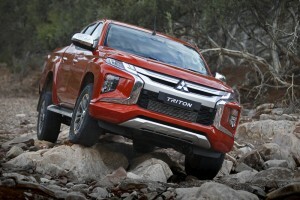 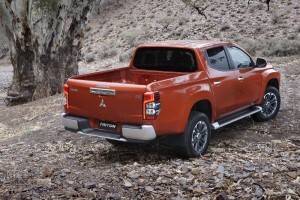 For the new L200, Mitsubishi has coined the phrase ‘engineered beyond tough’ although perhaps the most obvious change is the arrival of a new look based on the company’s ‘Dynamic Shield’ front-end design. Under the skin, two four-wheel-drive systems are offered – Super-Select with 2WD, 4WD High and 4WD Lo settings, and Easy-Select with an additional full-time 4WD option. Both offer Gravel, Mud/Snow, Sand and Rock drive mode settings which alter the characteristics of the engine’s power delivery, transmission, braking and traction control. 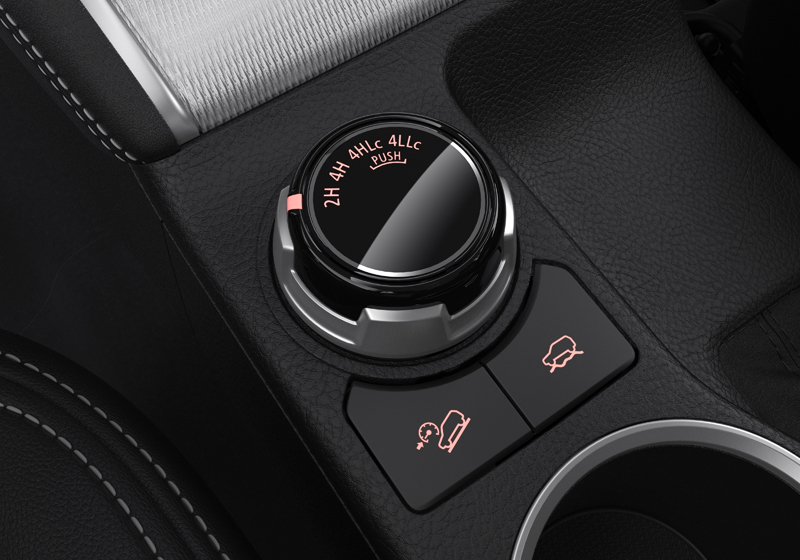 Plus there’s a Hill Descent Control. 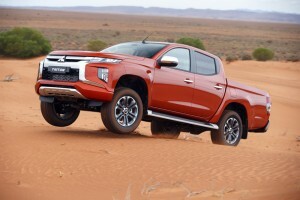 The ladder-frame chassis with independent front suspension and leaf-sprung solid rear axle is retained, although the front brake discs and calipers are larger, as are the rear dampers. 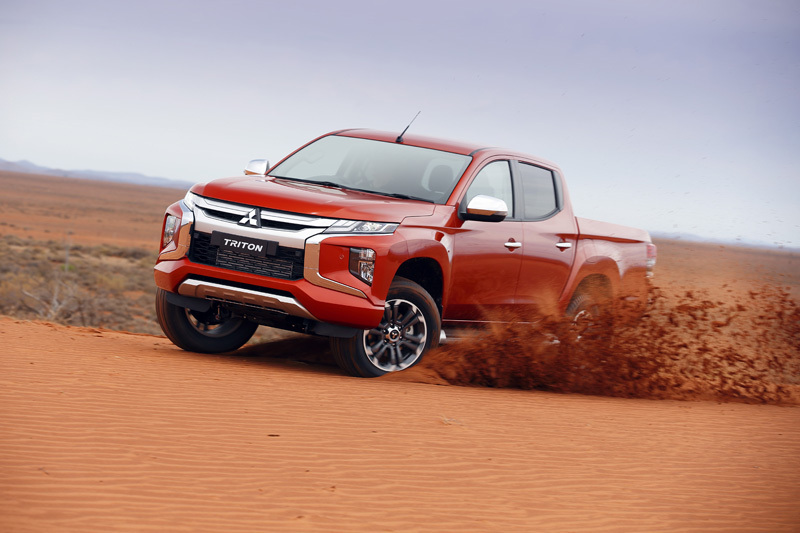 Although a 2.4-litre petrol engine is available in some markets, elsewhere the 2.4-litre turbodiesel is likely to be the sole option. 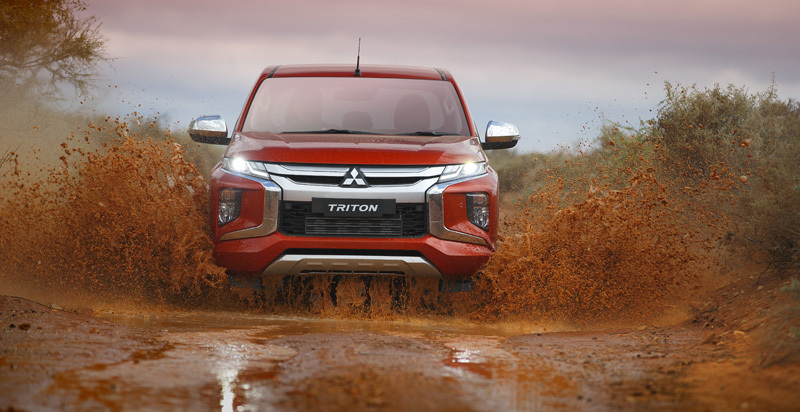 As in the existing L200, it delivers 178hp (133kW) at 3,500rpm and 430Nm of torque at 2,500rpm, and is mated to either a six-speed manual or a new six-speed automatic transmission. 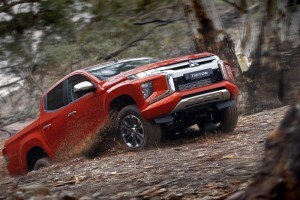 An electrically locking rear differential is available on 4WD models, as is a limited-slip set-up. 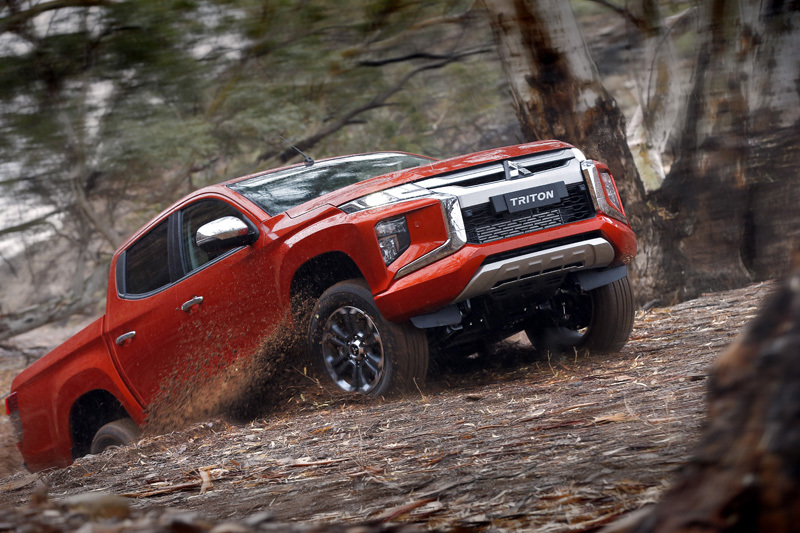 Strong off-road credentials continue to be a hallmark of the L200, with Double Cab models boasting a 31-degree approach angle, 25 degree ramp-over and 23 degree departure angle. 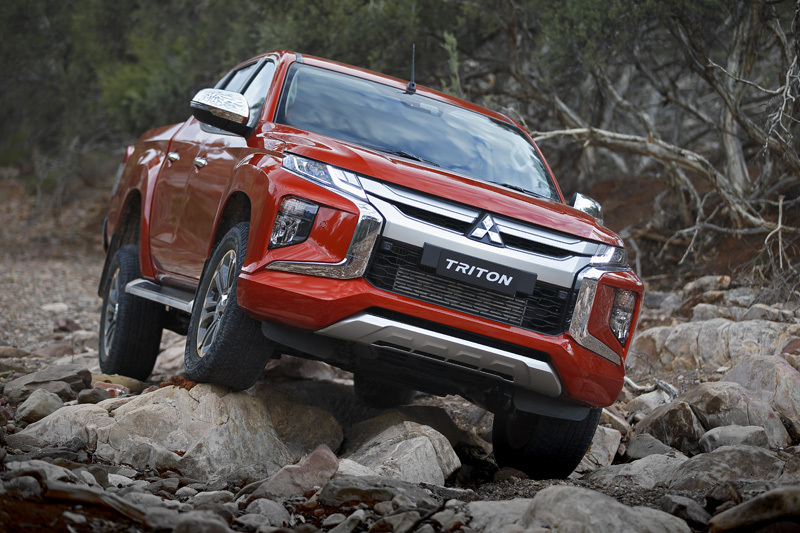 A range of safety and driver assistance systems make an appearance on the new L200 for the first time, with Forward Collision Mitigation, Blind Spot Warning, Rear Cross Traffic Alert, and Ultrasonic Misacceleration Mitigation System, which aims to reduce the chances of impacts while manoeuvring in car parks. Information regarding specifications and prices will be announced nearer the European launch. 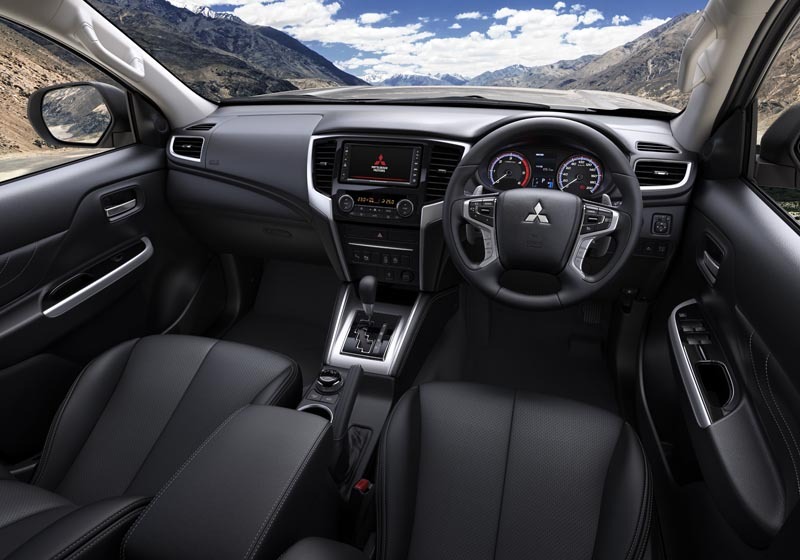 The L200 is an important model for Mitsubishi, and is the company’s second biggest seller behind the Outlander SUV.